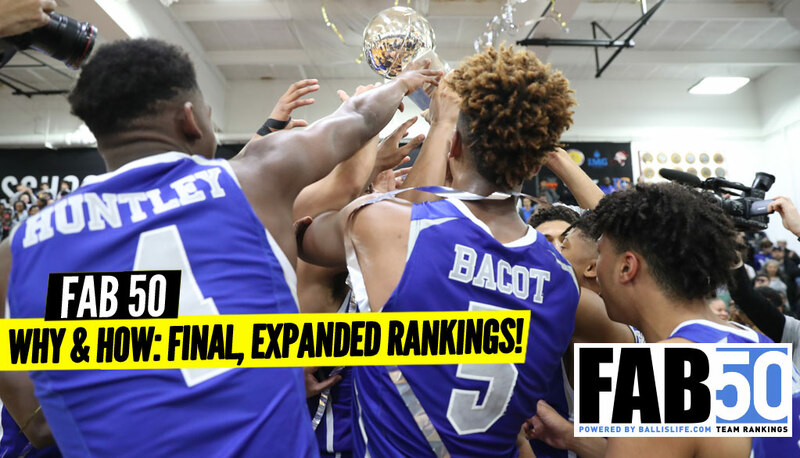 All 50 ranked teams written up with explanations for why they were placed in final position with comparisons to preseason ranking. The FAB 50 is the official rankings of the National Sports News Service, which date back to the 1952 season. 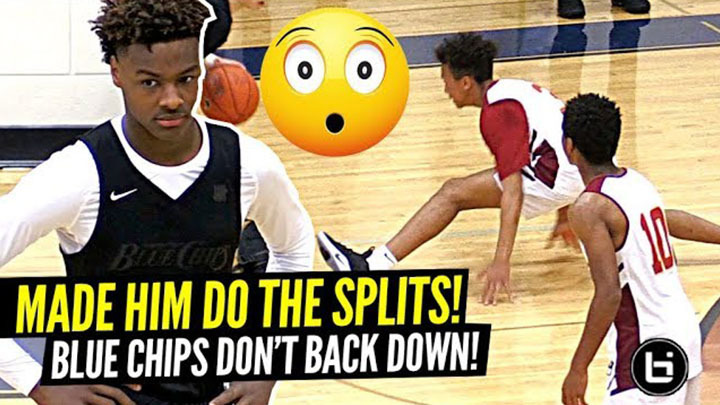 Bronny James just SNAPPED in a crazy triple overtime game against his old teammate Jayden Nicholson and Team Griffin.